Satellite is undergoing a renaissance of late, where we’ve seen a number of constellation renewals as well as a lot of talk of new constellations. The big difference from earlier commercial satellite deployments is that these new constellations now have Internet of Things (IoT) Machine-to-Machine (M2M) communication as a big part of their revenue strategy—the business case is no longer built just around voice as it was in the late 1990s. 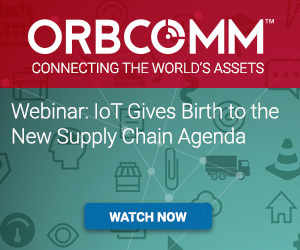 Indeed, Beecham Research conservatively pegs the annual growth rate for satellite IoT connections at 12% per year. There is an opportunity for faster growth, with many new satellite IoT applications becoming viable as costs continue to come down. Plus, while much use of satellite for IoT is commercial at the moment, there is huge potential for the consumer satellite IoT market. Yet, with cellular coverage becoming more ubiquitous, the question remains, “why satellite”? 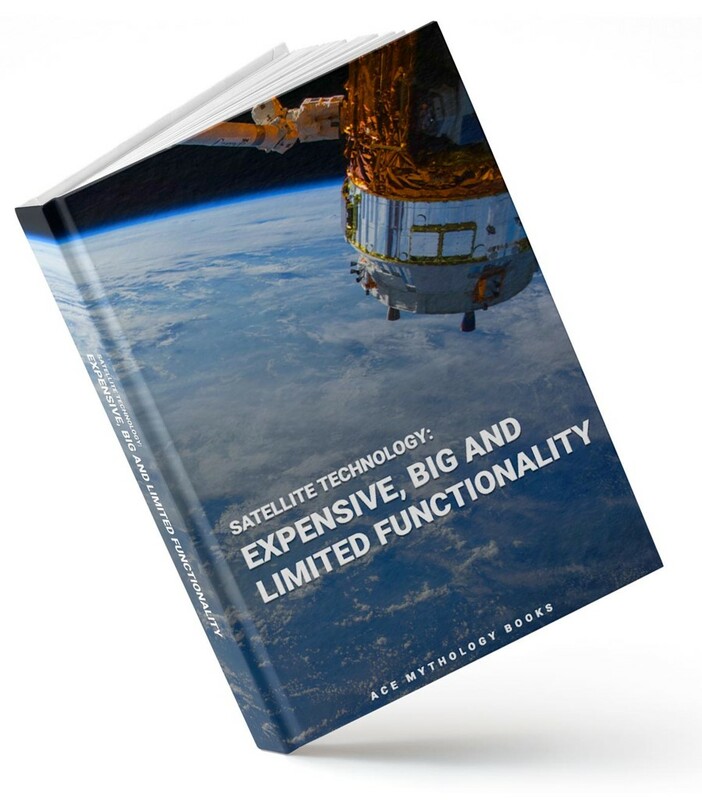 Coverage is the number one value proposition for the majority of those who decide to pursue satellite connectivity. This will likely never change. But there are other lesser known value propositions offered by satellite, that either complement coverage or stand up on their own as a reason for opting for satellite. One of the key benefits that certain satellite systems can provide is enhanced reliability. Satellite availability can be better than 99.9%, providing a service level that cellular can’t guarantee, especially when you broaden your scope outside of an urban area. Cellular reliability is quite good, but there are certain conditions that can compromise cellular service without affecting satellite service. While this is mostly centered around infrastructure location and environmental conditions, there is also a congestion element present. The high reliability of satellite can encourage satellite only solutions in some cases, and in others provide an independent, redundant channel to primary cellular connectivity. The life cycle of a satellite network is quite long. As all of these constellations are expected to be backwards compatible, technology life cycles of 20+ years are not uncommon. Compare this to the longevity of cellular, where we’re seeing 2G sunsetting, 4G is replacing 3G, and 5G has already begun trials. The lack of local infrastructure required for satellite communication is also a key benefit. There are other communications options for remote areas, but they come with a great amount of time and expense for new infrastructure. Private RF networks can connect sites, but will need some form of backhaul, as would cellular towers. In many cases, providing a satellite terminal can simplify deployments greatly. An additional benefit is that satellite IoT generally works globally, meaning you may not need multiple product variants to satisfy your geographic needs. The fifth value proposition comes from a satellite IoT network generally being offered as a proprietary, closed system, enhancing reliability and offering greater security. The final benefit is a new development specific to a couple of satellite IoT providers – multi-casting. This refers to broadcasting a message to a group, or subgroup of subscribers as a single billable event. With satellite’s large transmission area (beam size), a single broadcast can reach multiple units, driving down cost for certain transmissions. Technology has also been a catalyst for driving improvements across satellite IoT offerings, overcoming traditional limitations, debunking common satellite myths, and making it the preferred option for various applications. Satellite IoT devices (just like satellites themselves) have become smaller, cheaper and more powerful. They have also become smarter, with the ability to compute least cost routing with dual-mode cellular satellite connectivity, which automatically chooses the most cost-effective messaging option at the time. You also now have the power to perform intelligent data retrieval and filtering at the edge, transmitting only the data you need, when you need it. Innovation has also driven improvements in efficiency, power optimization and satellite message delivery. Most satellite IoT services use packet data, an extremely efficient data exchange method that has none of the overhead an IP transaction would, especially for simple reporting such as GPS location. In some cases, based on regular scheduled reporting, the overhead in IP traffic can cause an increase of more than 20 times the data used by satellite. Satellite providers have taken steps to simplify integration of this protocol for users, by including parsing, compression, expansion and offering multiple access methods at the data gateways. For example, ORBCOMM’s DeviceCloud abstracts data from devices in order to have messages presented identically whether they originate from satellite or cellular. DeviceCloud is a single interface for managing multiple networks and devices, where connectivity and device-specific messaging is abstracted to a common interface and messaging API. Tools have also cropped up to make things easier for satellite integrators. As we offer multiple satellite and cellular connectivity options, ORBCOMM has developed a single subscriber management portal from which you can manage all your subscriptions and billing, enabling satellite connectivity management as simple as cellular. Blended satellite and cellular data plans are also becoming available, recognizing the value of having satellite as a backup to primary cellular communication. For more information on deploying satellite IoT solutions, contact us. I work for a Gas Utility company with assets in Electric Generation, Gas Pipelines and would like to find opportunities to monitor those assets for Generation, Transmission and Compliance.